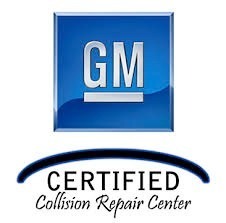 Home | Eustis Body Shop | Auto Body Repair Shop Serving Lincoln NE, Cozad, Eustis, Grand Island, Kearney, Lexington. 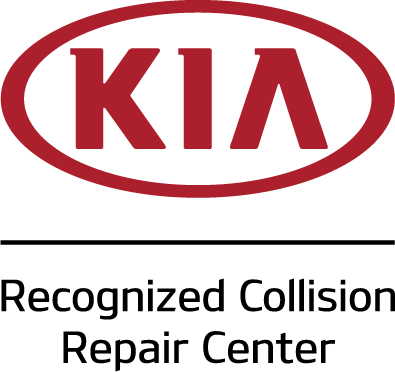 auto body repair experts since 1979. We’ve built a long history with you as our focus. 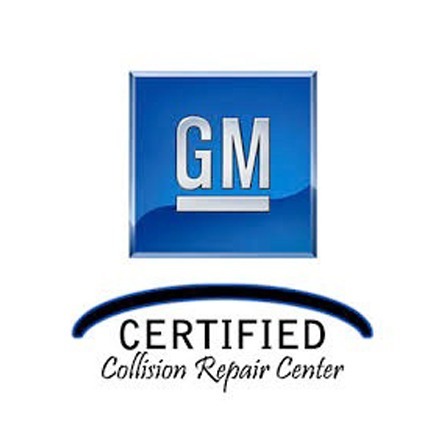 Eustis Body Shop has been your trusted auto body repair experts since 1979. We’ve built a long history with you as our focus. Fast, consistent paint color and structural repairs, ensuring your safety. 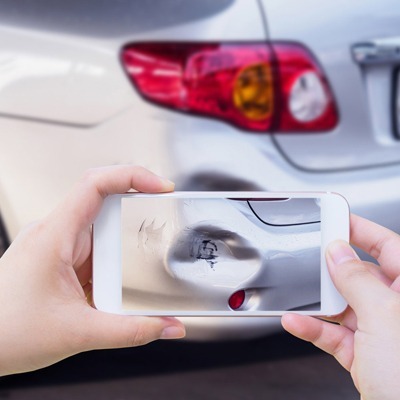 Repair minor dents and dings on your car's finish. 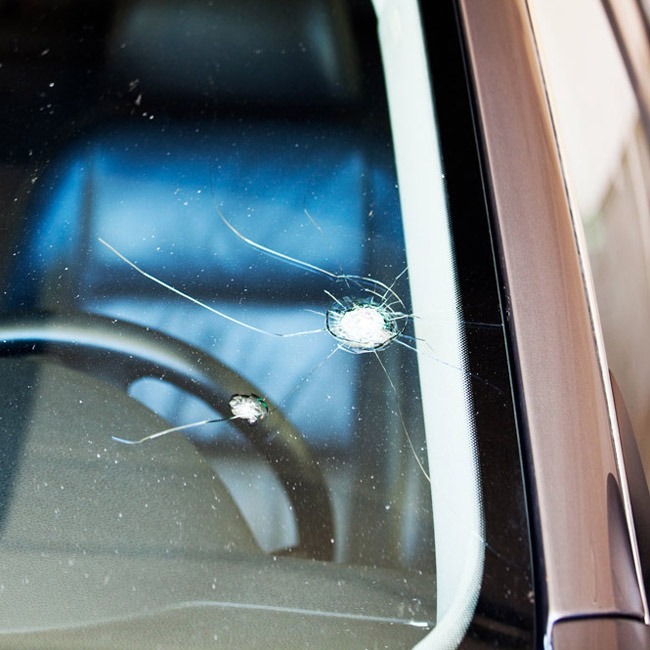 Repair damage caused by rocks and debris and extend the life of your windshield. Complete the form and a representative will contact you to set up a time for an estimate. 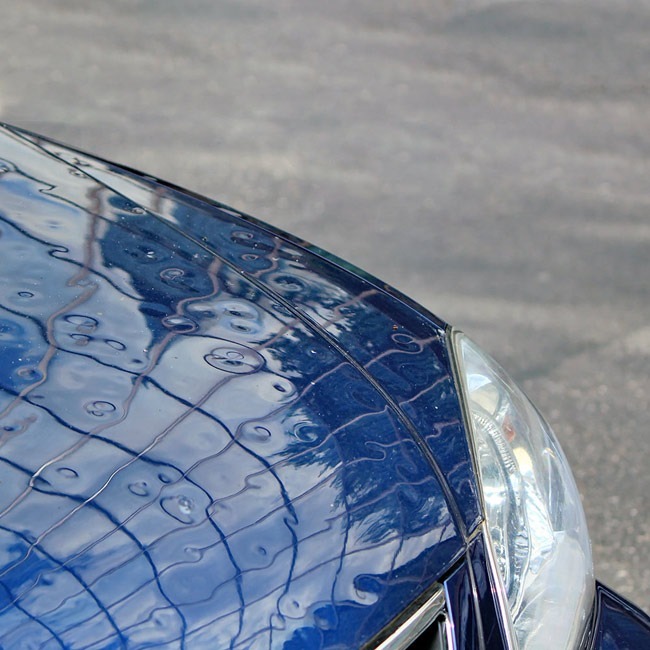 Is Insurance Paying for Repairs? Here are just a few reviews and comments from our clients. It’s their word, not ours, that we know you listen to most. I had extensive hail damage to my vehicle. It was awesome that they loaned me a vehicle to drive while mine was being repaired. When I got my vehicle back, I was thrilled with the end result!! Great people who do awesome work!!! My experience was great. Everyone was friendly, professional, and knowledgeable. They kept me informed every step of the way, and the end result was excellent. Very happy with the service I received! The staff was friendly, and the work was excellent. The guys even stayed a little late for me so I could pick up my vehicle before the weekend. Highly recommend! Very happy with the fast and friendly service I received! Car was done before, they thought which made it even better! 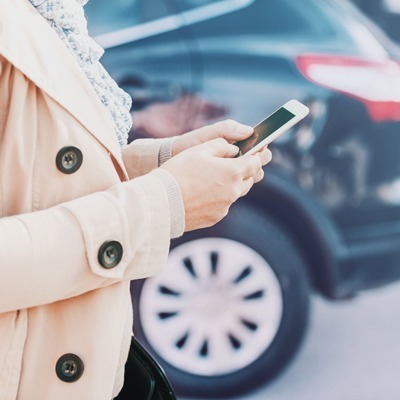 Loaner Vehicles available at no charge! Get into an accident? Make sure to take these steps. In case there is a question about liability, always contact the police so that they have a report on file. 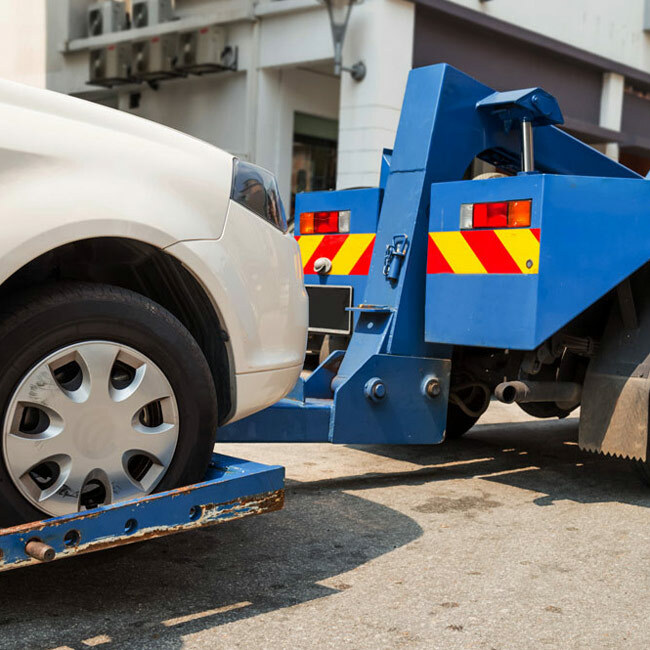 Often times it is best not to move your vehicle until police arrive, but not in all cases. 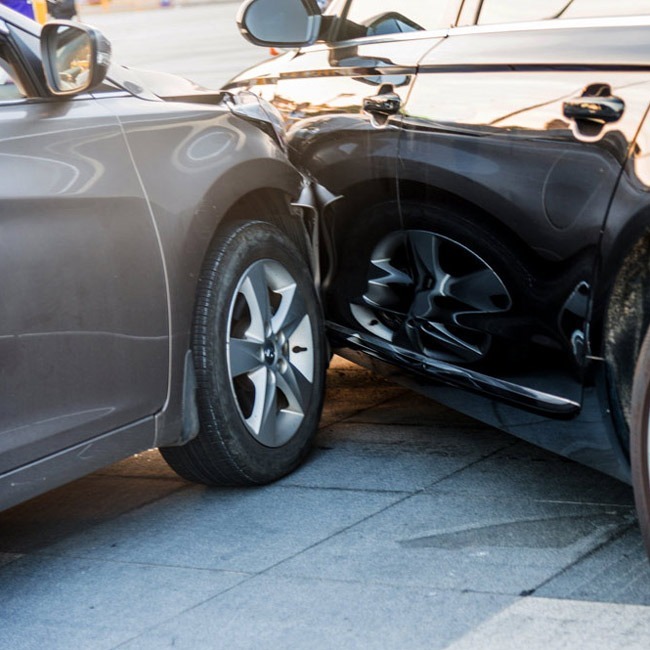 Be sure to document the accident with photos in case of a liability conflict. This simple step will ensure that the other party won’t be the only source of photographic evidence. In some cases the claim process can be drawn out. To ensure that you’re not waiting helplessly on the other party, be sure you have their contact information. 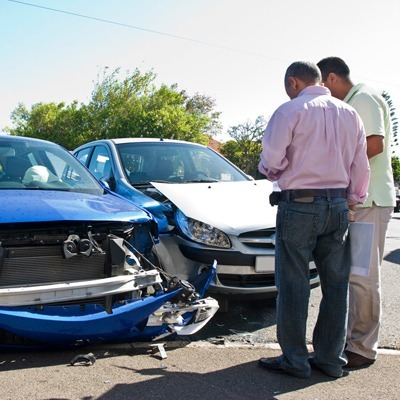 To get the most fair outcome, be sure to notify your insurance carrier. The more up-front and timely you are, the better. Watch our commercial on 10/11 news! 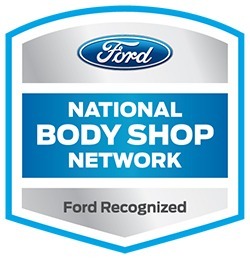 Eustis Body Shop began as a one-shop enterprise in 1979 when Doug Keller opened up the first shop in his hometown of Eustis, Nebraska. With a degree in Auto Body Technology from Southeast Community College he turned a childhood passion for cars into a thriving business. Despite having multiple locations and over 50 employees, he has stayed true to his early belief in good quality business ethics. Visit our new shop in Lincoln, NE! 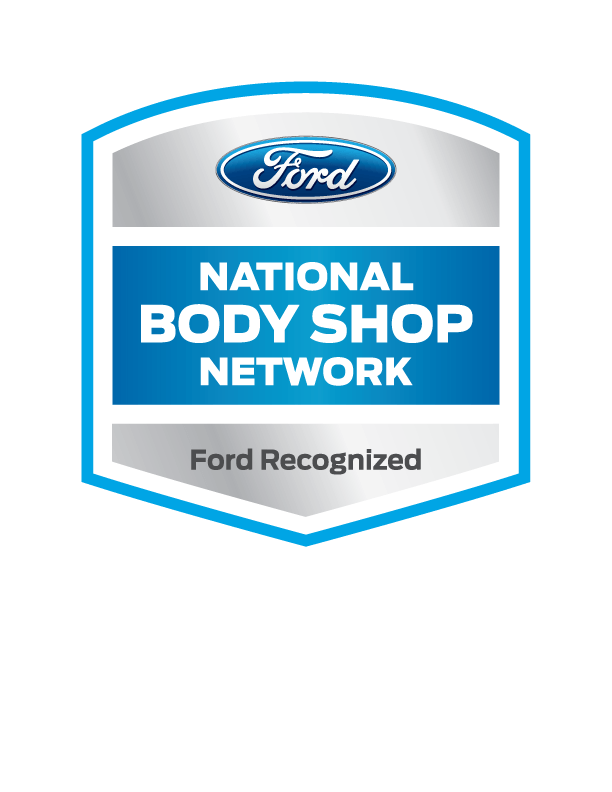 Eustis Body Shop began as a one-shop enterprise in 1979 when Doug Keller opened up the first shop in his hometown of Eustis, Nebraska. With a degree in Auto Body Technology from Southeast Community College he turned a childhood passion for cars into a thriving business. Despite having multiple locations and over 50 employees, he has stayed true to his early belief in good quality business ethics. 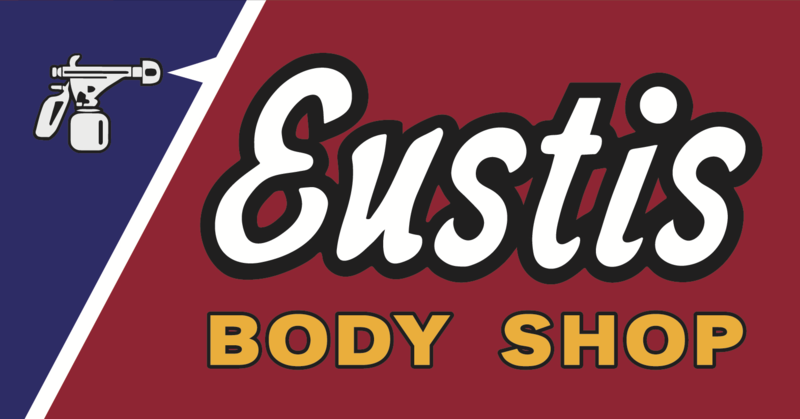 © 2018 Eustis Body Shop | Design and Development by Ebbeka Design Co.